One of the major social challenges facing the nation today is the plight of teenagers who drop out of high school before graduation. Every day, more than 5,000 students drop out of high school in this country – that amounts to more than one million dropouts every year. In April 2006, in a Time Magazine special report cover story, the editors deemed America a “DROUPOUT NATION,” stating that 30 percent of high school students will leave school without graduating! The problem often begins when students begin falling behind in their grades. They begin to miss classes. They become overwhelmed with their studies. Eventually, their poor decisions, and a host of other circumstances, put them in such a difficult place that they drop out. In their view, that decision seems to be their only solution. 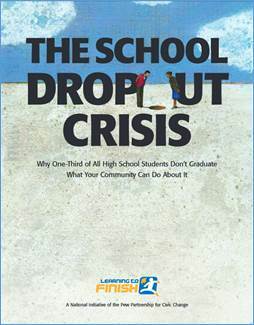 But, according to a report, “The School Dropout Crisis,” published by the Learning to Finish™ Campaign—a national initiative of the Pew Partnership for Civic Change—seventy-four percent of dropouts state that if they had the chance to go back and make the decision, they would stay in school. In 1993, the National Guard had recognized the crisis and had already begun to take action to address this critical issue. 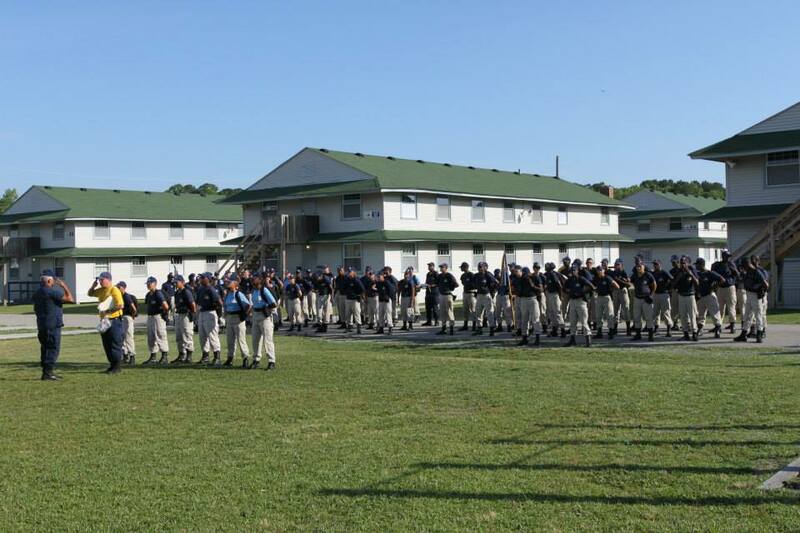 The Guard recognized that some students needed a much more structured and supportive environment than that which was being offered at most of the alternative education programs. 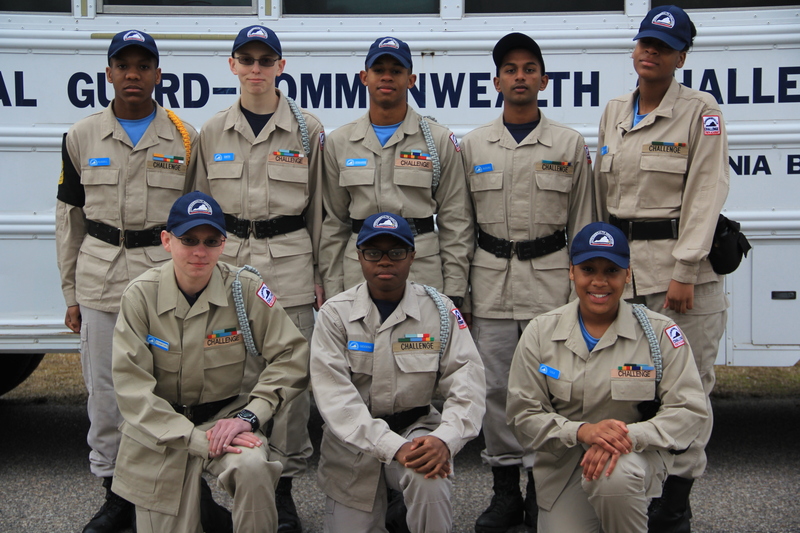 This realization led the National Guard to establish the Youth ChalleNGe Program to give troubled youth the opportunity to turn their lives around. Currently there are 35 ChalleNGe Programs in 29 states, including Puerto Rico. 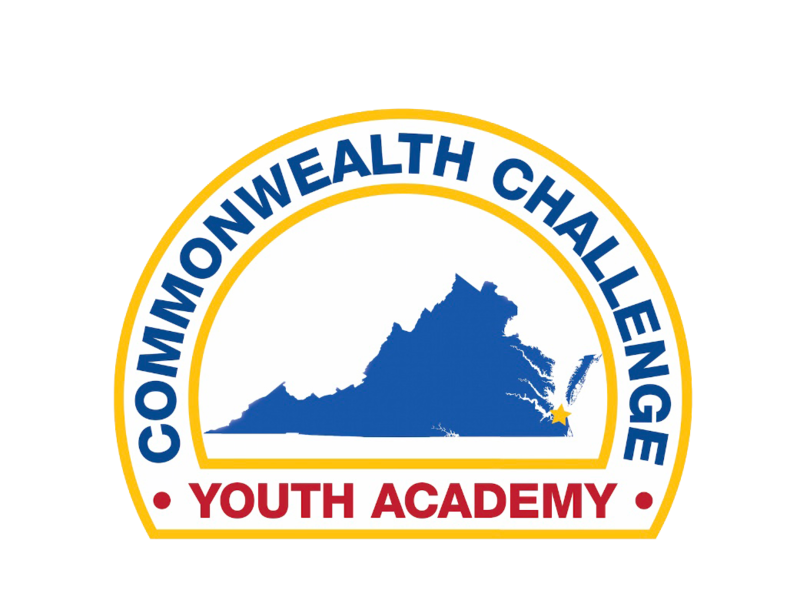 The Commonwealth ChalleNGe Youth Academy enrolled the first class in 1994. Since that time, more than 5,000 students have graduated from Virginia’s program. We provide an opportunity to earn up to 7 credits to apply toward a high school diploma in only 5-1/2 months using the Virginia Department of Education approved Edgenuity Credit Recovery Program, or a chance to earn a GED. 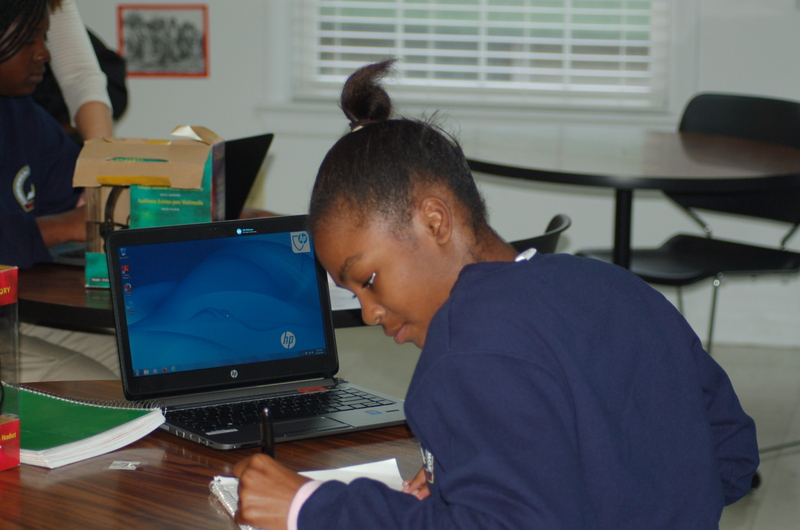 We provide 22 weeks of FREE tuition, books, lodging, meals, and uniforms. Teens do not have to demonstrate financial need. 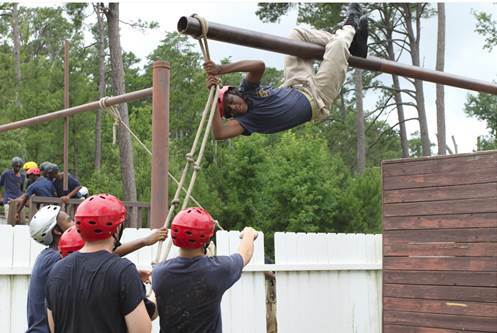 On campus living provides a safe haven for our cadets to learn, be creative and focus on themselves. Our quasi-military structure encourages teamwork, and both personal and professional development. We require that every participating youth work with a mentor for at least one full year after the 22 week residential phase to assist them with staying on track and achieving their goals of maintaining employment and/or continuing their education. 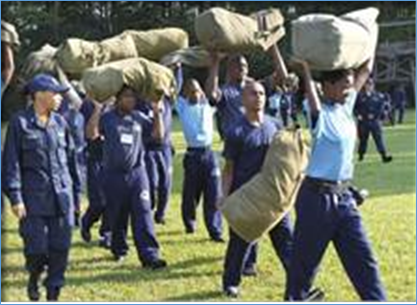 Our physical fitness program helps to develop healthy bodies and healthy minds. Our team building activities promote unit pride and help to build self-esteem. Weekly field trips provide the cadets with cultural awareness. Our next class starts October 1, 2019. If your teen will be 16 – 18 on October 1st, APPLY NOW! Space is highly limited. Don’t wait. GET STARTED.